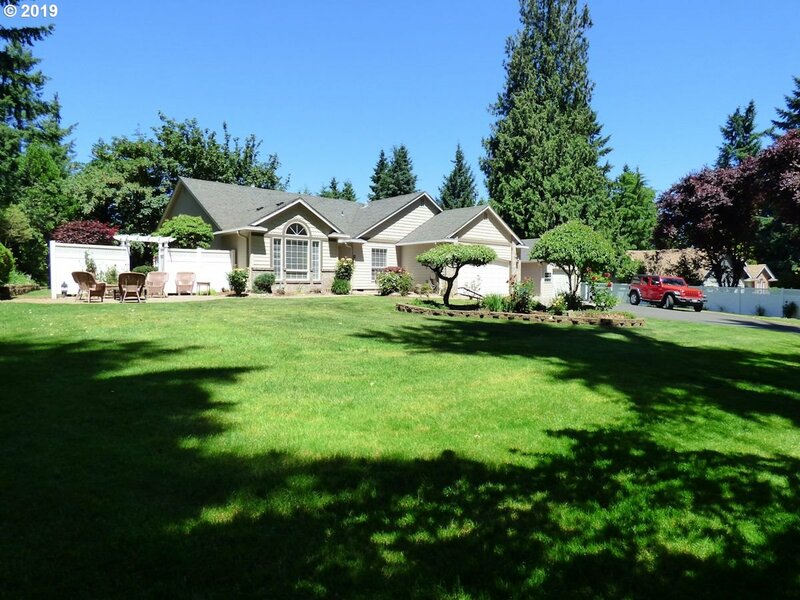 All NE HAZEL DELL homes currently listed for sale in Vancouver as of 04/22/2019 are shown below. You can change the search criteria at any time by pressing the 'Change Search' button below. "This Gorgeous Townhome has 3 bedrooms 2.5 baths with an extra large bonus room. End unit in quiet Cindy's Parkview. Custom floorin, new carpet and fresh paint throughout. Home features large windows with lots of natural light. East facing master suite with private bath, walk in closet view of Mt Hood & vaulted ceilings. Gas fireplace private fenced back yard with patio. Large 2 car garage easy access to I5/205 & maintained exterior"